Tara Farm Rescue is a nonprofit animal sanctuary located in Coventry, Connecticut. We are funded by private donations and staffed by volunteer workers of all ages from all walks of life. The Rescue was started in 1982 by BonnieJeanne Gorden who has dedicated her life to healing and nurturing animals who suffered abuse and neglect. 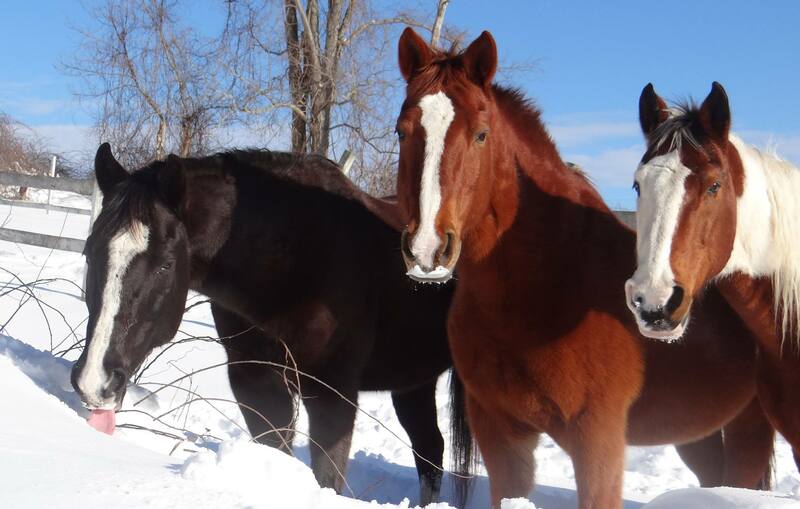 Originally starting as a home for unwanted horses, Tara Farm Rescue has greatly expanded, and now takes in neglected and abused cows, pigs, rabbits, chickens, goats, dogs and cats. They are given proper care, rehabilitation, and when possible, placed in adoptive homes. However, when new animals arrive at Tara Farm they almost always need veterinary services, and this can be costly. The rehabilitation process and maintenance of at least 140 animals at any given time that are under BonnieJeanne's care require a constant cash expenditure. We at Tara Farm Rescue vow to do everything in our power (including engaging the help of highly-trained professionals) to ensure that our animals receive the best care possible. 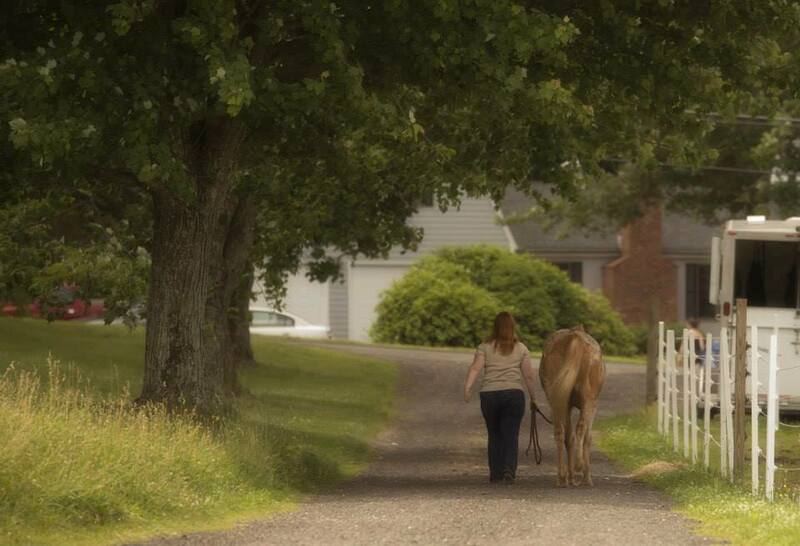 Tara Farm Rescue relies on the dedication of our all-volunteer staff to make a difference everyday. Watch the volunteer-produced video below to meet our staff and see our farm, and learn more about our need for a new winter barn.